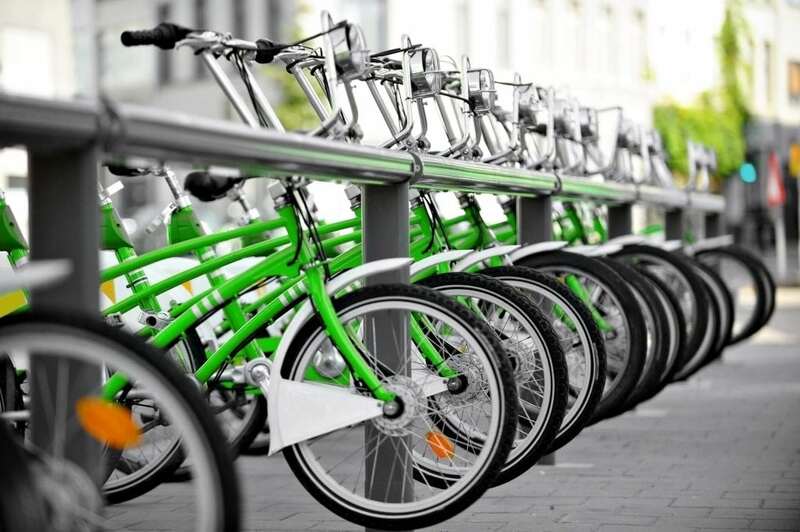 The Emerald City is really going green: three different companies operate dockless bike shares here, and the city recently announced its intent to allow these companies to double the size of the area’s fleet of community bikes from 10,000 to 20,000. If you’re looking for a unique way to see the city while getting a little bit of exercise, we recommend you take advantage of the city’s ample communal wheels. Here’s a little bit of information you might find useful before you start pedaling. Rides cost $1 for each 30 minutes on Spin or LimeBike, and $1 for an hour on ofo. Services often offer free rides to get you started, and if you’re a student you can usually get a discount. What neighborhoods do these apps serve? The city allows these bike share companies to operate anywhere in Seattle, though the companies can choose to limit their service areas if they want to. Be sure to check each company’s app to confirm that your desired destination is covered. What are some rule of the road I should be aware of? Wear a helmet! Always, always. Seattle actually has an all-ages helmet law, so bring your own headgear or risk a traumatic brain injury and a $30 ticket. A couple of other good tips: it’s legal to bike on sidewalks but you always need to yield to your pedestrian friends.You can also bike in bus lanes–just keep your wits about you, know your hand signals, and make sure your helmet’s strapped on tight! Planning a visit to Seattle? Learn more about our hotel here, so that you can experience Seattle for yourself!